Prominent & Leading Manufacturer from Ahmedabad, we offer premium scented agarbatti and scented agarbatti. 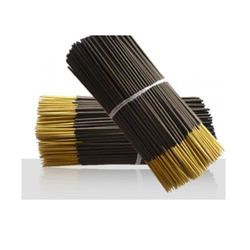 We have gained accolades in offering a quality approved collection of Premium Scented Agarbatti to our valued customers. We are offering to the customer is widely demanded due to its availability in the variety of sizes and flavors. These products are recommended for their finest quality and durability features. Moreover, the quality proven basic material is used to manufacture the offered products. 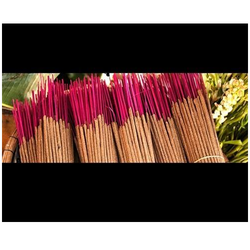 To cater the diverse requirements of our clients, we are actively involved in providing a wide range of Scented Agarbatti to our valued customers. These products are easy to use and attractive flavors like Rose, Chandan, Mogra, Champa, Poshak, Paradise, Saudagar, Rajni, Levender, Mangal and Raja Rani. Apart from this, we are offering these at economical prices to the customers.